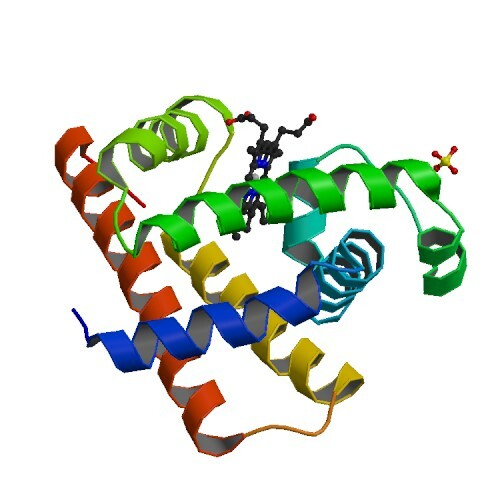 This DokuWiki plugin has several utilities accessing RCSB Protein Data Base (PDB) and NCBI Structure database to show an entry and an image. This plugin caches two kinds of files as media files. This command converts from PDB ID into StructureID of NCBI. Combination of an image from PDB ID and a short description from NCBI.